When Is a Book a Success? My first two novels, Found in Translation and Lost in Dreams, both came out in 2011. They were Barbour Publishing’s first venture into Young Adult literature, and I’m sure the advance I received for each of them reflected their confidence in my books’ success. Although I didn’t have a contract for a third book, I was already 30,000 words into writing one when Barbour informed me that they were doing away with their young adult line. Consequently my books would be going out-of-print and they had no need for the third book. What had happened? 5,000 copies of the 10,000 print copies of Found in Translation had sold, and 2,500 of the 5,000 print copies of Lost in Dreams. Not enough, apparently. Although I hadn’t gotten much feedback from teens, what I’d received was encouraging. An upper teen I met in a restaurant said, “You wrote Found in Translation? Wow! 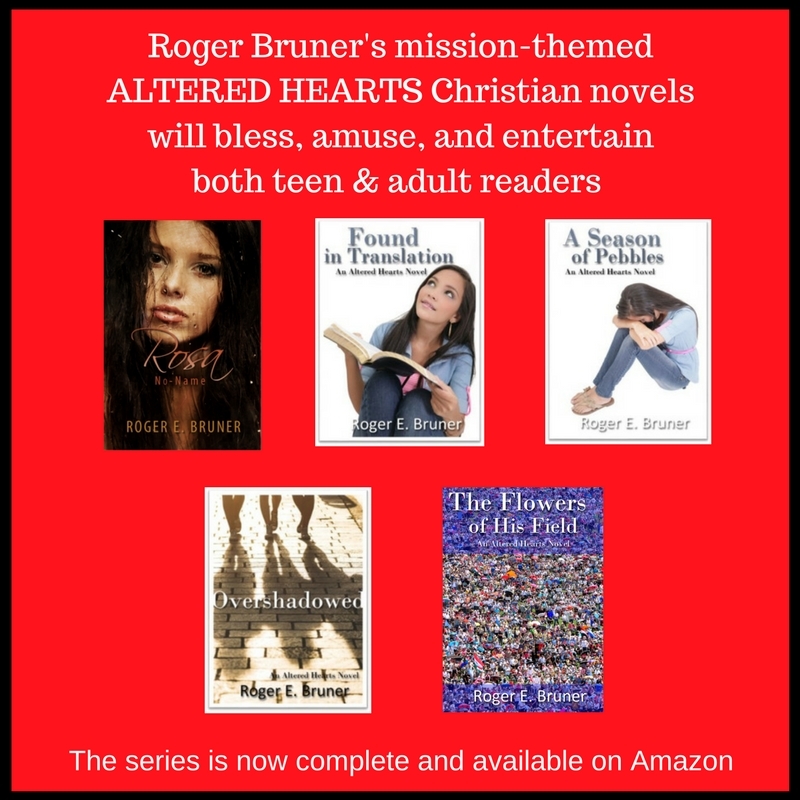 I loved it!” Even better, however, was an email from one young lady who said she’d been inspired to start reading her Bible and going to church again. A number of adults loved those two books as well. Even just a year-and-a-half ago, my surgeon’s nurse emailed me, asking if I was the author of the Altered Hearts books. A reading group she was in had just read them, and she wanted to know when would the next book would be coming out. I hated to tell her it wouldn’t be. The Devil and Pastor Gus came out in 2015. 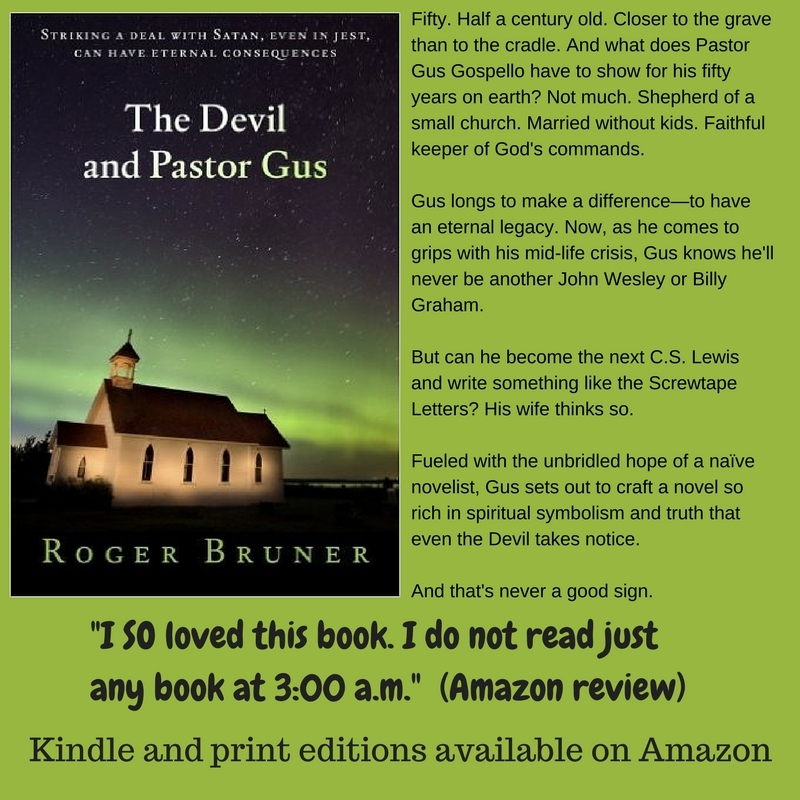 Although its fifty-four Amazon reviews have a 4.1 star average, Pastor Gus hasn’t sold large numbers. I revised Rosa No-Name, which has always been my wife’s favorite, paid for editing and a professional cover, and self-published it. Despite its fourteen Amazon reviews and 4.9 star average, it’s not a best seller, either. I finished writing the third Altered Hearts book, Overshadowed, uncertain what to do with it. But then Barbour gave me the rights to the first two books, and small publisher Winged Publications was happy to release all three. (We changed the name of Lost in Dreams to A Season of Pebbles.) 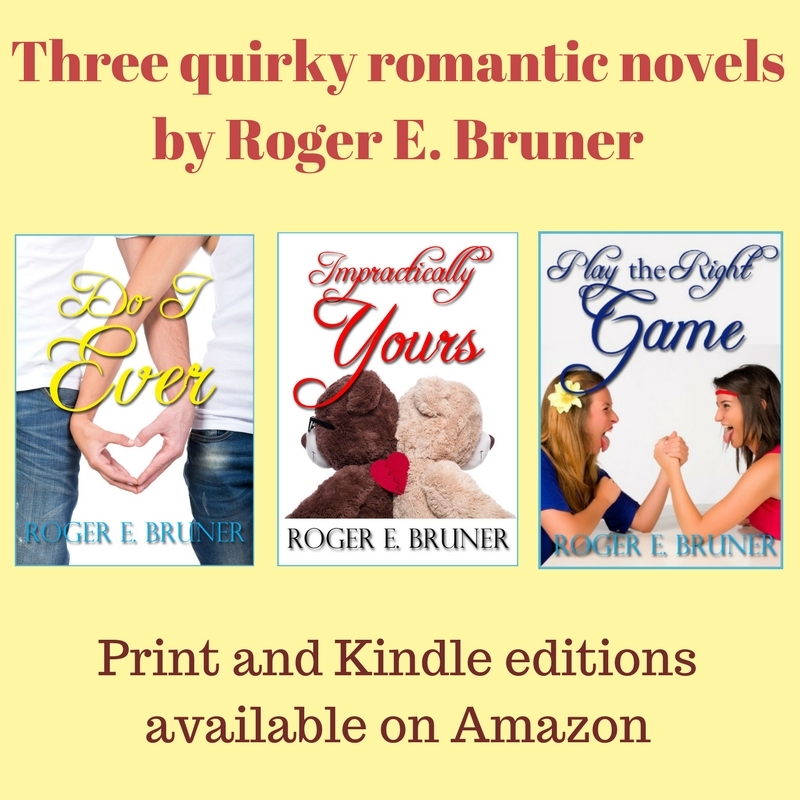 Winged Publications has also published three of my quirky romantic novels. We’re struggling to boost sales. After all, God gave me whatever writing ability I have, and He’s inspired all of those novels. 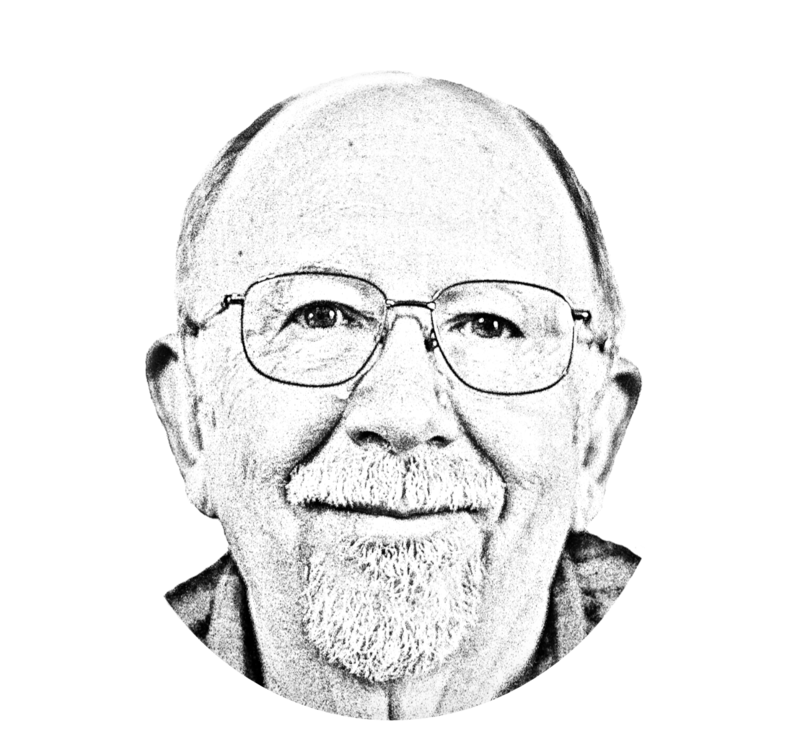 I don’t mean to say He dictated them to me, but He’s certainly helped me to write each book to the best of my ability, always striving to do better than the one before. I consider Him my most critical reader…and my biggest fan. If I’m pleasing Him with my writing, what greater success could I ask for? I’m learning. Too slowly at times, it seems. The success of a book–one of mine, anyhow–won’t be determined by the numbers sold, but by the souls touched. And I will probably never know the extent to which a book has done that until I arrive in Heaven. “I Can’t Get No Satisfaction”–Or Can I? I couldn’t remember the rest of the words to that Rolling Stones song when I started writing this post, and I wasn’t sure I wanted to. That song has always bothered me–musically, lyrically, and theologically. Or should I say it’s “left me dissatisfied”? Practically everyone in the Western world strives for success and satisfaction. It’s human nature, and those two things seem to go hand-in-hand. People want to succeed–in their jobs and in their marriages. In athletics and in rearing successful children. In practically anything and everything. And along with that often comes the quest for more money, more power, more recognition. More whatever. And all to make them feel satisfied. To fill that empty spot inside that makes them feel important. To keep them from feeling like they’re no better than–no different from–everyone else. At sixty-eight I’ve decided that being “no better than” others isn’t all that terrible. I’ve had my successes and I’ve had my failures, including some I still struggle with. Yet I’m satisfied overall. I’m reminded of something I read in a Ted Decker book. One character claimed that he was God’s favorite person. Then he pointed out that the person he was talking to was God’s favorite, too. His point was that God loves everyone equally, no matter how good or bad they are, no matter how successful or unsuccessful–as the world views success. Sure, I’d love for my books to sell millions of copies. Earning an appreciable amount of money from those sales would be nice. And how thrilled I’d be if some well-known musician discovered one of my songs and made it famous. But I’m satisfied without those things ever happening. My satisfaction doesn’t come from comparing myself with others, but with knowing how worthwhile I am in God’s sight. Yes, I want to please Him. I want Him to be proud of me. But He loves me all He can just because I’m me. Not because of the feeble best I can ever do. What more could I ask for? I finally gave in to my curiosity, by the way. I put my seldom-played Rolling Stones CD in the stereo and listened to “Satisfaction.” The only words I could understand were the refrain. I’m satisfied that my dislike of that song is well founded. What are your thoughts about success, satisfaction, and/or the Rolling Stones? Please leave a comment.